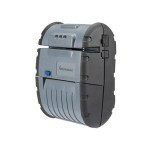 Efficiency to carry various tasks in a mutli-environment is crucial. 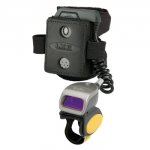 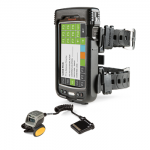 DKP offers manufacturers the solutions to create better planning, accurate inventory management through asset scanning for Field Mobile workers. 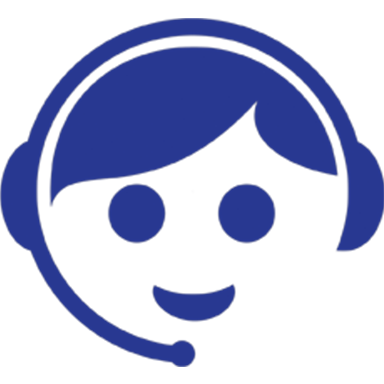 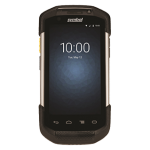 With the increasing demand of mobile devices, we are here to ensure your Field Mobility inquires catered well to maximize your day-to-day operations. 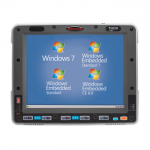 It’s the ground-breaking for all new warehouse mobile computer designed to deliver revolutionary productivity increases in the warehouse. 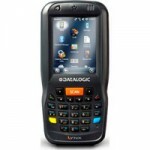 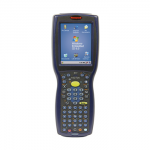 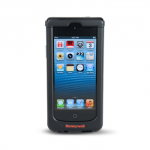 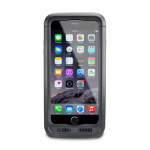 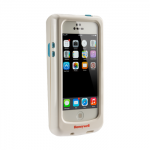 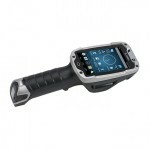 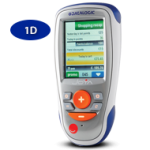 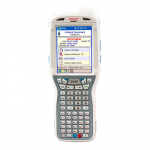 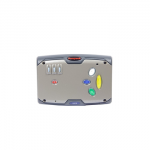 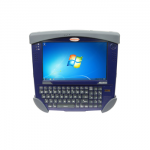 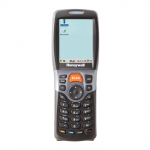 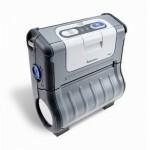 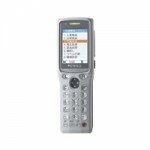 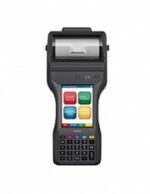 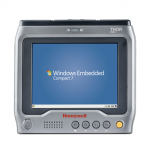 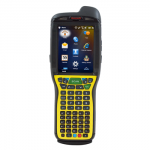 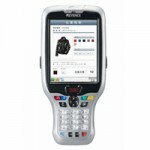 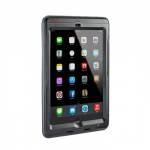 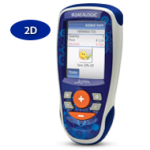 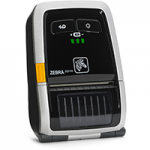 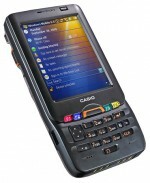 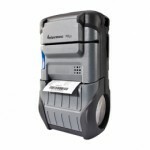 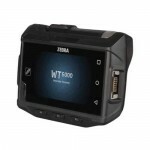 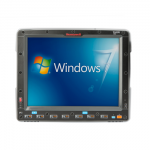 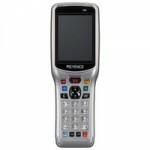 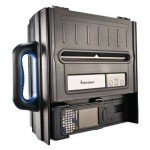 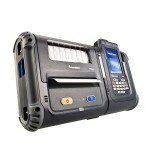 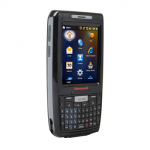 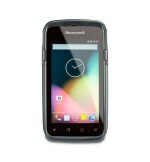 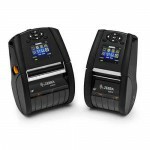 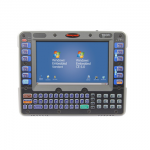 Honeywell's TectonCS industrial hand-held mobile computer is purpose-built for demanding cold storage environments. 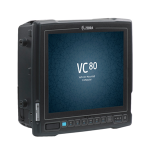 V-T500 is an innovative and a user-friendly enterprise tablet which opens up new business potential with original ideas and advanced technologies. 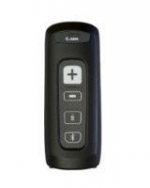 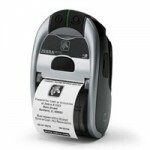 The next step in handy terminal evolution with the ease of use you've come to expect.